Starting online retail website is now easier than before. Sell products on your own unique professional online store using powerful open source ecommerce software. 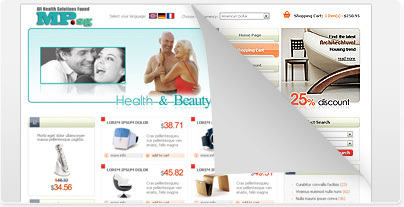 Introducing new line of premium templates for AbanteCart ecommerce solution. Free innovative ecommerce solution. Extremely easy templates installation. Add mobile or smartphone optimized template to your osCommerce, OpenCart or Zen Cart shopping cart site. Allow smartphone and mobile browsers users to purchase on your ecommerce site today. Enhance your shopping cart appearance with professional ecommerce templates and storefront design. Line of AbanteCart templates provided as extensions and can be installed right from AbanteCart admin pannel. Collection of CS-Cart templates, skins, layouts and themes for enterprise grade ecommerce solution. OpenCart templates make your ecommerce business a success at no time. Largest selection of osCommerce templates, layouts, themes and functional modules for osCommerce cart. 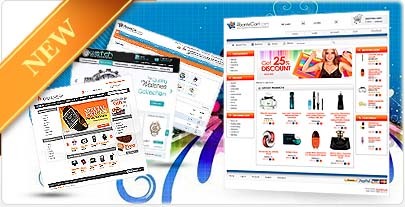 Line of ZenCart templates provide you with good start for intermediate shopping cart experience. 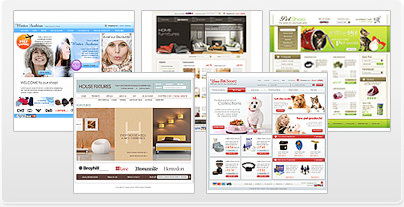 Magento templates are templates for Magento shopping cart project.